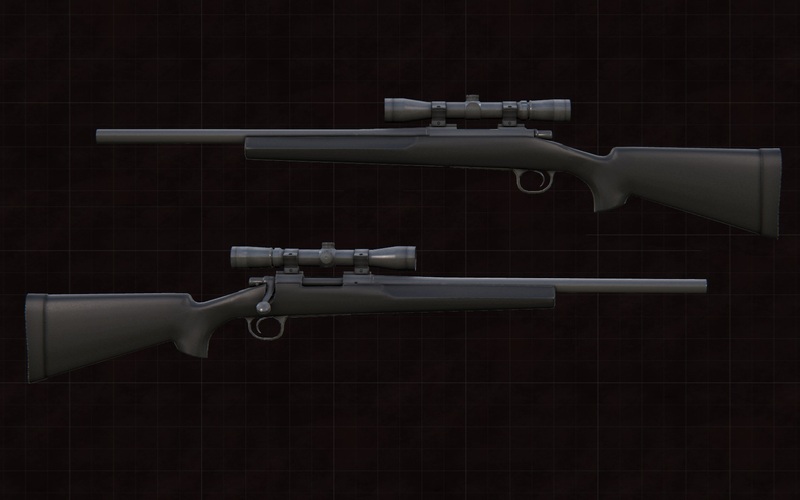 This rifle is the first dedicated long-range addition to our weapon tree, bringing more variety in the ways our maps are played. 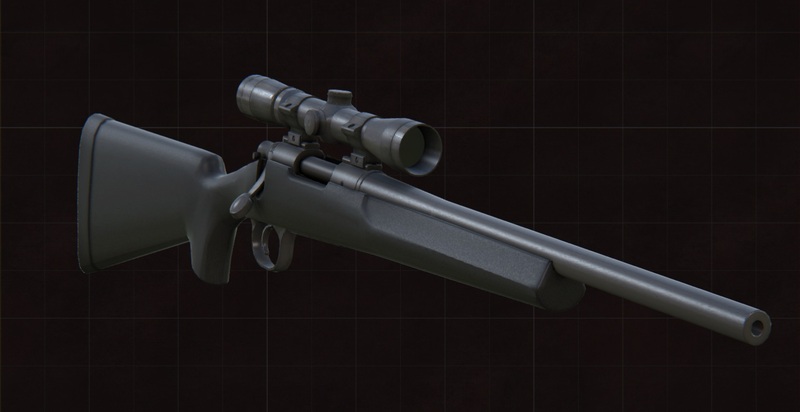 The rifle allows accurate shots up to 400 meters while standing and up to 800 meters while in prone, assuming bullet drop and wind adjustments are made. This further tests our system, as we are always striving for improvement and creating the most realistic weapons possible, not only in looks, but in ballistics as well. The rifle shown has a 4x zoom scope attachment, our attachement system will allow multiple scopes, changing furniture, attaching bipods. Every weapon has maximum effort put into replicating it, which means it may take some time, but in the end will look a lot better than something with small time constraints. 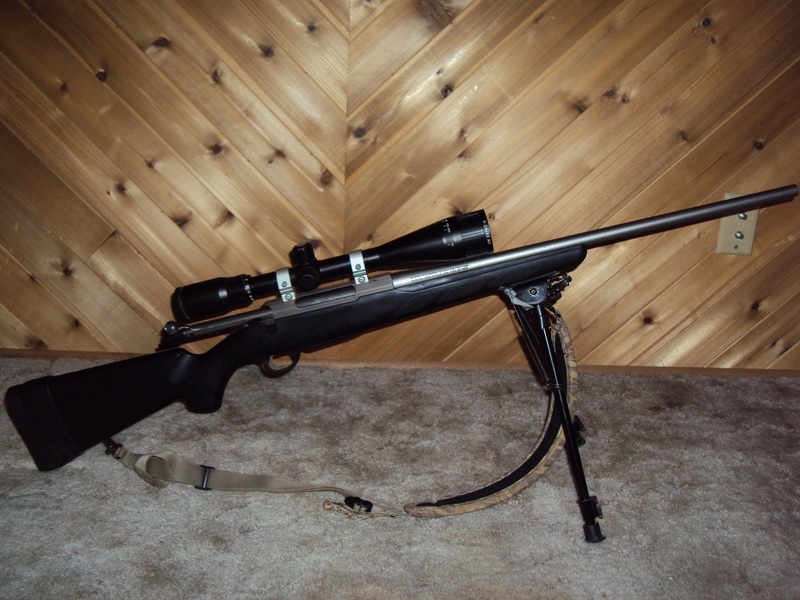 Our level designer owns a .270 Winchester tikka T3 and has taken it with him hunting consistently throughout the years, we used the gun partially for our references as it's performance is very similar to the M40A1, almost identical infact.